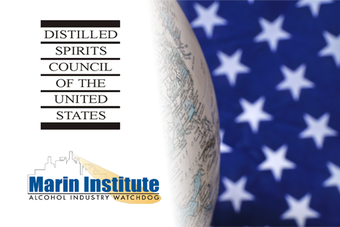 "Washington residents should not be fooled by rhetoric from special interests"
The Distilled Spirits Council of the US (DISCUS) has dismissed a claim made by the Marin Institute that proposals to privatise alcohol retailing systems in Control States represent “Big Alcohol’s (attempts) to increase profit margins by ripping off public revenues”. The alcohol industry watchdog has this week released a report entitled ‘Control State Politics: Big Alcohol’s Attempt to Dismantle Regulation State by State’, and in it suggests that public health will be compromised in return for short-term financial gain for Control States. The term Control State refers to the 19 US states in which the sale of alcohol is covered by a state monopoly.